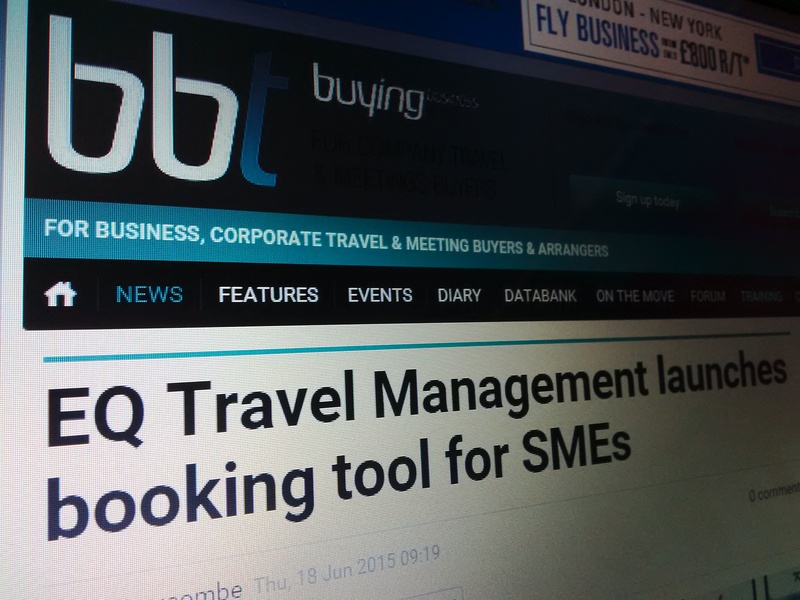 EQ Travel Management has launched an online booking service for SMEs. EQ Online allows users to book rail, flights, car hire and hotels via an online booking tool with a transaction fee per booking. The tool also allows travellers to check hotel prices with preferred properties and corporate rates loaded onto the system. EQ Travel Management CEO Franc Jeffrey said: “So far in 2015 we’ve seen a lot of interest from SMEs looking to work with a TMC which is why we have set up our dedicated EQ Online service. Many SMEs wrongly assume that travel management companies only deal with larger corporate businesses however EQ Online is specifically aimed at smaller firms, making sure travel management is affordable while fulfilling their legal obligations for travellers. EQ Travel Management was formed in 2011 and has offices in Aberdeen, London, Boston and Sydney.